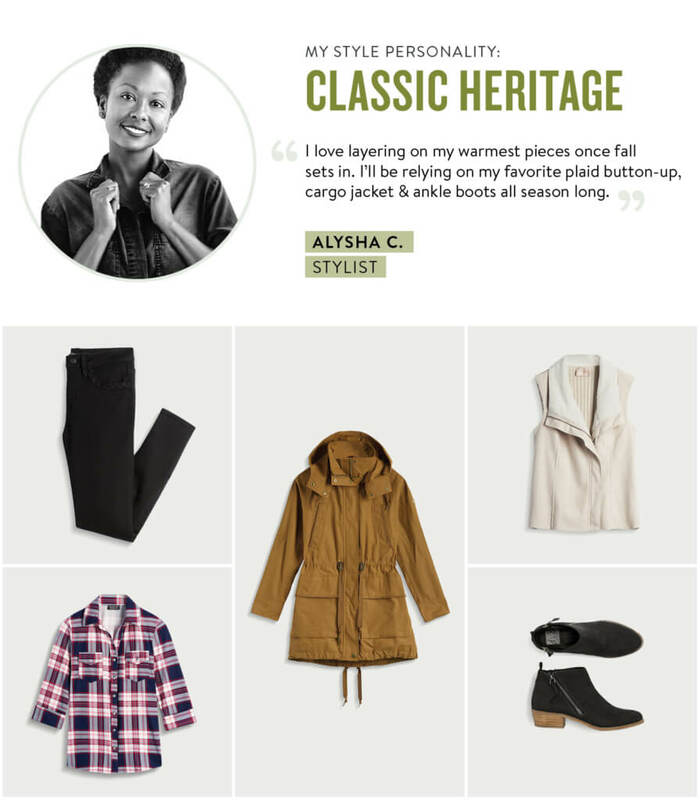 We love autumn for many reasons—the brisk air, changing leaves and fall layers! 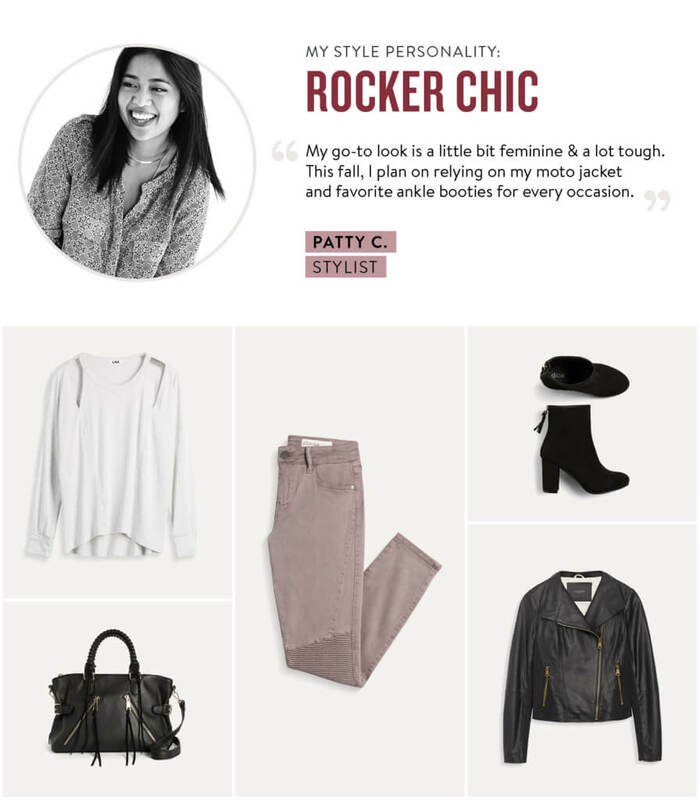 We’ve consulted with few of our Stylists and asked them for their cool-weather dressing picks & tips. 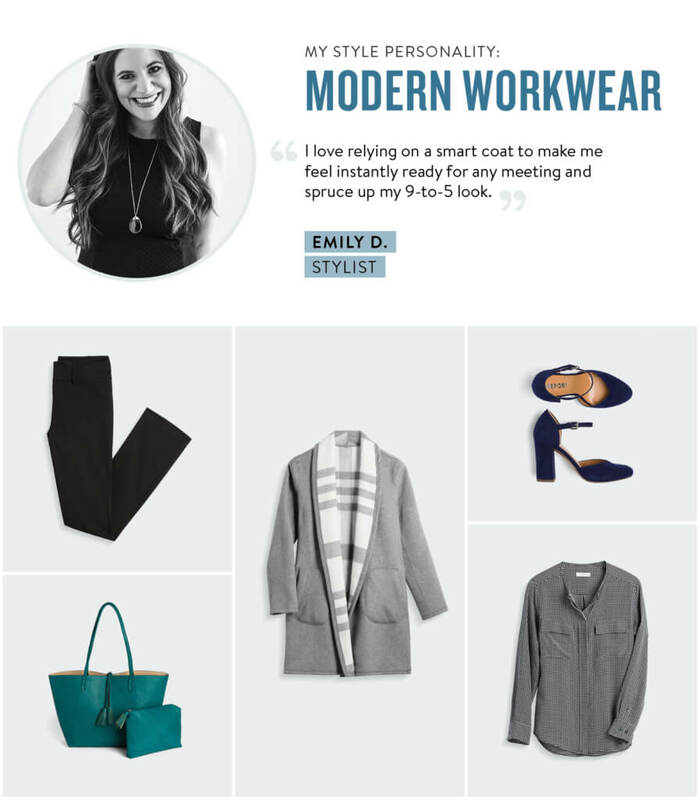 From cozy coats to toasty knits, see the pieces they can’t wait to send you! 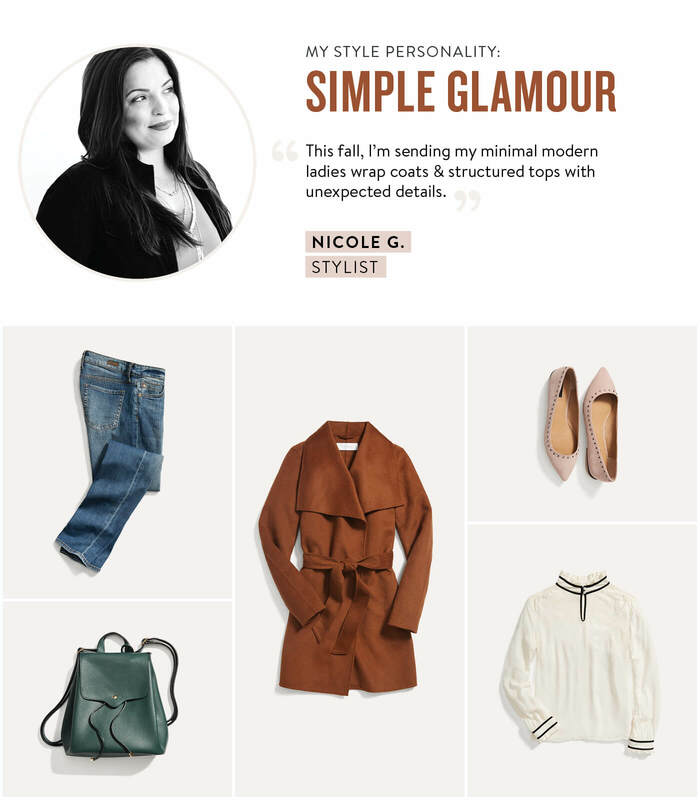 “I love timeless classics like wraps and solid-color blouses,” says Stylist Nicole G. “They mix and match well with glam accents that I like to wear, like bold statement necklaces.” For a polished-meets-edgy vibe, Nicole suggests layering a chic wrap coat over your favorite pair of distressed skinnies. 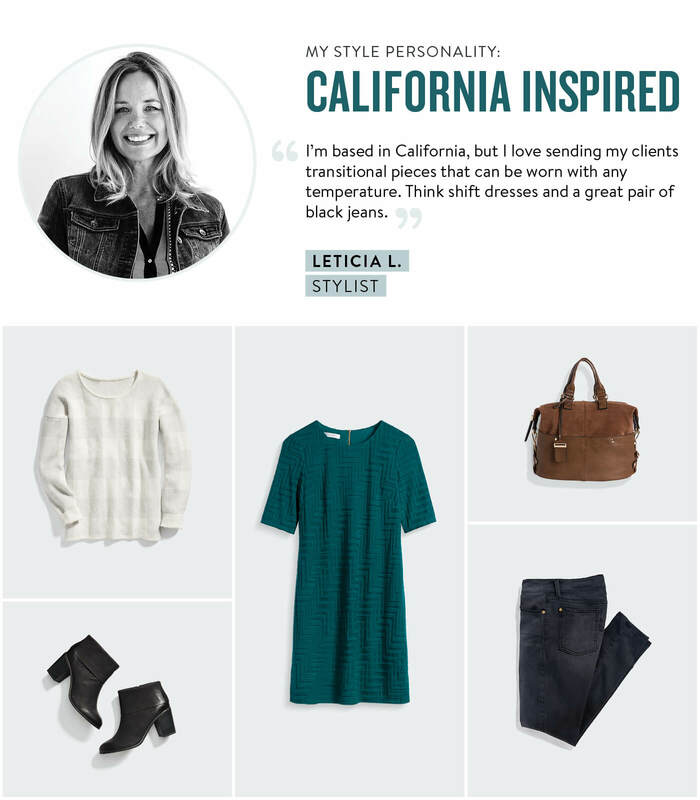 Stylist Leticia L. has nailed down her core closet staples, and mixes it up from season to season with the appropriate accessories: “I‘m drawn to key transitional pieces in my wardrobe that can serve everywhere from work to night-out looks.” Leticia layers up for fall with slouchy sweaters and ankle booties to combat the California chill. Are any of these your signature style? Let us know! 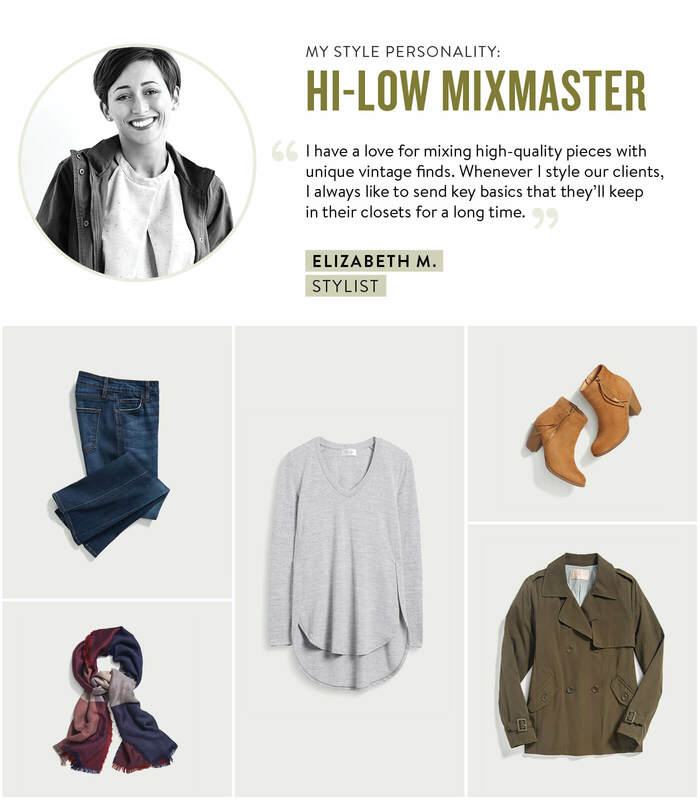 Update your Style Profile and tell your Stylist which style personality is most like you.